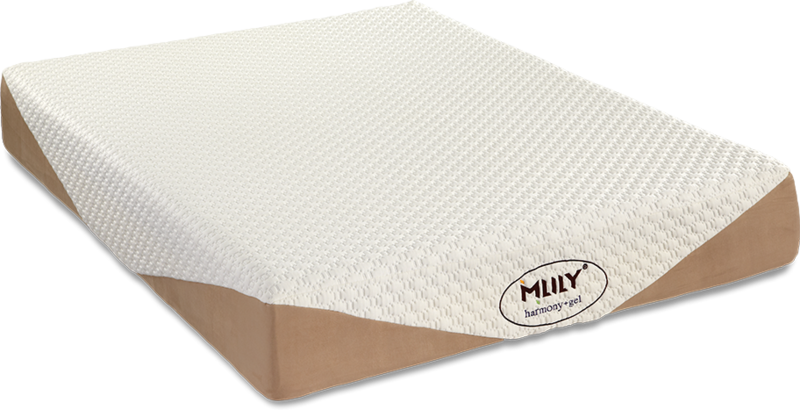 100 Day Price Guarantee We guarantee the best brands at the best prices. We will match any competitor's advertised lower price. 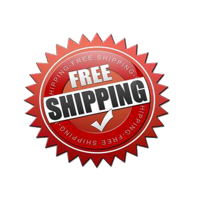 If you find the same mattress set for less than your invoiced price within 100 days of purchase, simply bring in the advertisement and we will credit your account or issue a refund check for the price difference within three weeks. 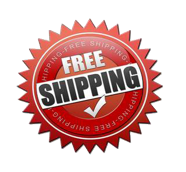 Low Price Guarantee does not apply to clearance, floor models, vendor rollbacks/rebates, special purchases, promotional items, door busters or discontinued merchandise. Merchandise offered for sale on auction sites (i.e. Ebay, Craig's List, etc.) are excluded. See store for details. What does the melody of sleep sound like? 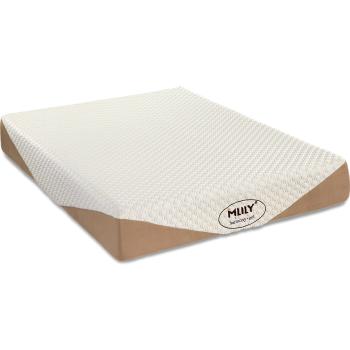 It's the gentle rhythm of breath and the body's ease as its passes through each restorative cycle of sleep. 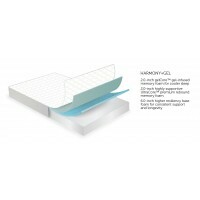 Pairing our unique UltraCore rebound foam with the cool comfort of gel-infused memory foam, The Harmony by MLILY will help you to orchestrate the most satisfying sleep of your life. Featuring a durable and soft double jacquard and spandex knit cover with premium suede trim, the Harmony is undoubtly pleasing to the eye, with a cost that will be music to your ears. Every foam mattress by MLILY is built with CertiPur-US tested and certified foams, and fabrics that meet or exceed the Oeko Tex Standard 100 for Confidence in Textiles. 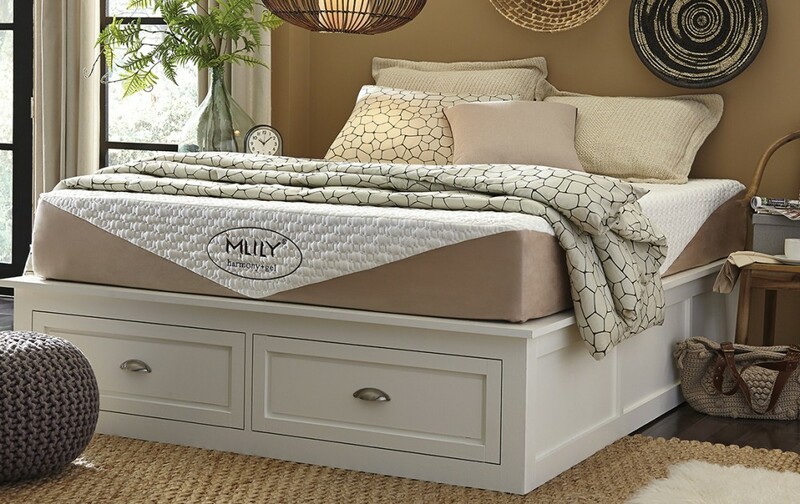 MLILY is proud to utilize components which lessen our environmental impact without sacrificing the quality and luxury our customers deserve.